Mousa Dembele is relishing the prospects of facing former Tottenham Hotspur teammate Paulinho when the two go head to head in the Guangzhou derby in China. 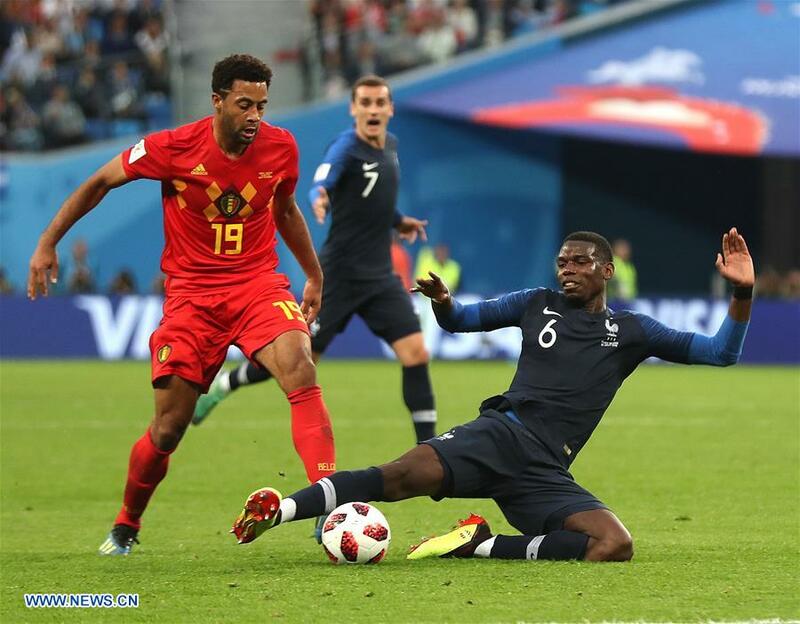 The 31-year-old Belgium international Dembele revealed that he turned down offers from other Chinese teams to sign for Guangzhou R&F last month after six and a half years at Tottenham. Dembele said that fellow midfielder Paulinho, a fulcrum at rival Guangzhou Evergrande, had texted him to welcome him to the southern Chinese city. Evergrande, the most successful team in Chinese Super League history, hosts R&F on April 6 and Dembele is looking forward to his first Guangzhou clash. "I love these kinds of games, these derby games. I still have contact with Paulinho and I've good memories of him because I played with him, he's a very nice guy," Dembele said. "But obviously the derby will be something special and everyone wants to win the derby," added the Belgian, who played with Brazilian international Paulinho at Tottenham from 2013 to 2015. Explaining his reasons for choosing R&F, which finished just below mid-table last season, Dembele said: "There were some other options in China but for me it was very important to be at a club with a positive image. "The environment was also very important for me because I'll bring my family — people told me that Guangzhou is a good place to be with your family. "I also heard some positive things about the team. Last year maybe they didn't have the best season, but they played some positive football, and this was important for me." Dembele's time in the English Premier League came to an end after he suffered several injuries, the most recent an ankle problem. The midfielder is unlikely to be fully fit for R&F's season-opener at Chongqing Lifan on Saturday. "It's getting there, I'm not 100 percent," he said.